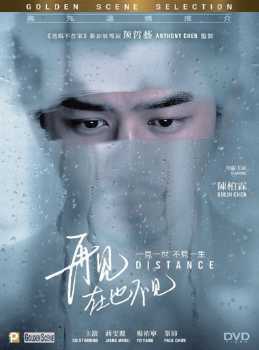 A Chinese-Thai-Singaporean-Taiwanese co- production, the film was shown at the 52nd Golden Horse Film Festival and Awards on November 5, 2015 and was released in China by Beijing Juhe Yinglian Media on May 13, 2016 and in Taiwan on May 20, 2016. A conflicted manager on a business trip is intrigued by an elderly worker and investigates his life. A young father receives a letter that brings him to a foreign land, where old emotions come unburied. A visiting professor from overseas sets a student's heart fluttering, while having to deal with his own. Different characters, different relationships, the same humanity; stories about the distances between us and how we live with them.